I know a thing or two about Diana Nyad’s first attempt at swimming from Havana to the Keys. Back in 1978 I was a newly-minted anchor for WINZ-Miami, an all news radio station, and covered her swim live. I still remember the sting of defeat that time as she was carried out of the water with jellyfish still coating her body. But this time, her 5th crack at the swim from hell, she was well equipped to keep box jellyfish at bay. With a new silicone mask, this varsity swimmer crawled her way through jellyfish- and shark-infested waters to complete her swim after 53 hours (and 35 years). This time, she trudged out of the water in Key West to a beach front filled with reporters and cameras as a triumphant warrior heroically returning from the wars. There are several takeaways from this glorious photo finish. One is go for the gold…or in this case the record. Another is that 64 is the new 34 (love that one) and last one is Nike’s iconic line: Just Do It. Too many of us tend to procrastinate. I know for a fact that I think I’d rather sit on a chaise with a good read, but feel so much better after a heated game of tennis (and a win). I’m a firm believer of setting a goal and figuring out the straightest line to that goal. And, yes, there’s definitely excitement and reward in the journey, but nothing is sweeter than crossing the finish line. Brava, Diana! Brava! 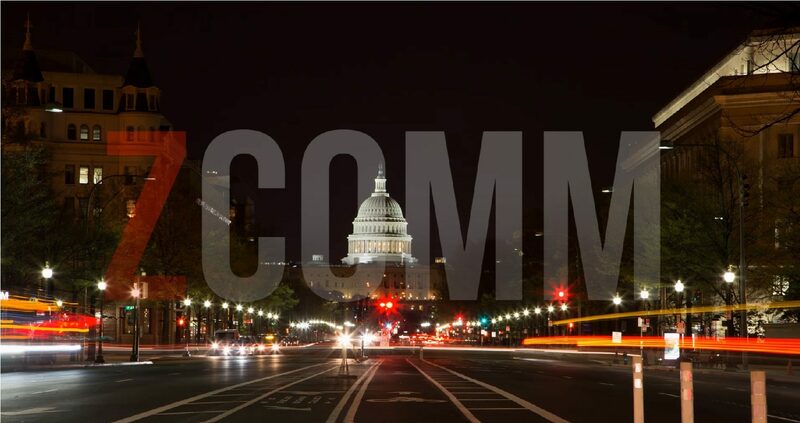 ← zcomm Moves Headquarters to Washington D.C.